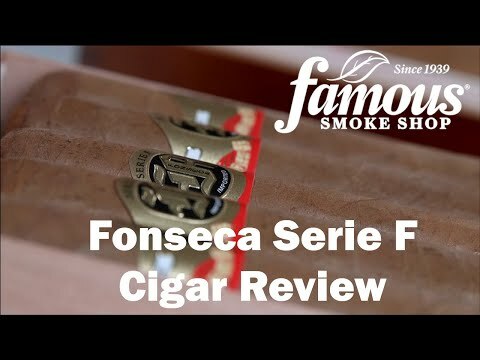 Fonseca Serie F cigars are a delightful smoke that you will enjoy anytime of the day but having one late in the day will help you settle down. 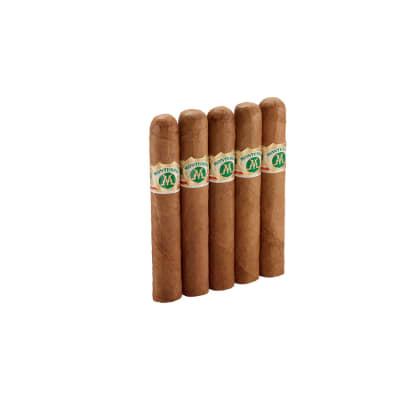 The aging processes for these are done with palm tercio barrels. 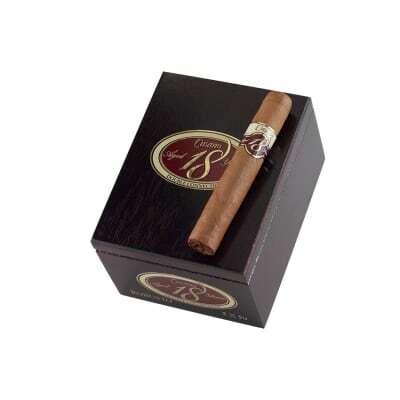 This allows the cigars to gain a marvelously superb taste and an alluring scent. 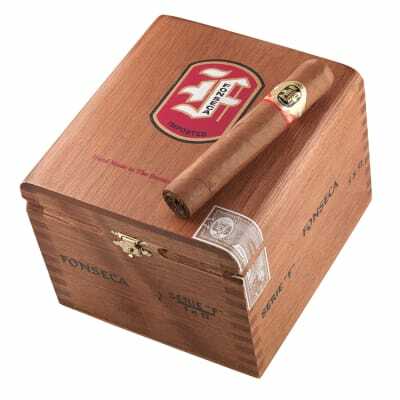 Fonseca Serie F cigars are one of those best kept secret smokes that deserve a place in your humidor. The quality, construction, and flavor are first-rate, and the price...hard to beat. 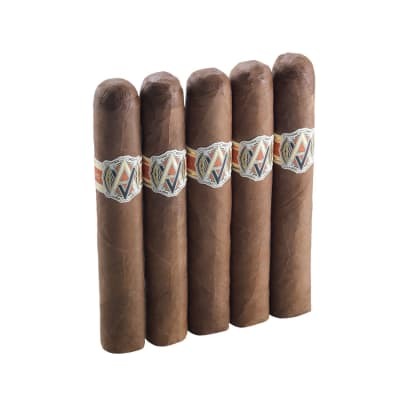 This brand has been around a long time, and when you smoke one you'll understand why. 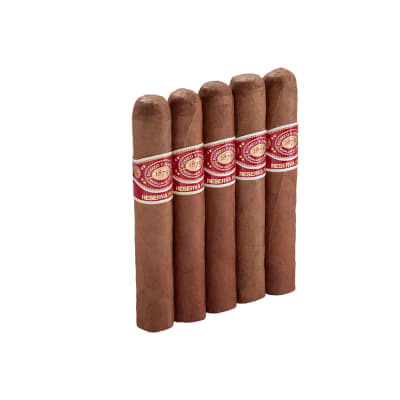 Try a pack of 10 today!